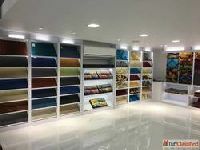 Ramsha Carpet and More launched new Showroom in Mumbai, is the India's largest manufacturer of RugsCarpets, takes pride in being India's first branded carpet maker. Since then, Ramsha has come a long way as it makes way to become a full-fledged home furnishing manufacturer. Ramsha Carpet and More is Vision and Brand of ARS Color founded by Mr. Asif Hasan. 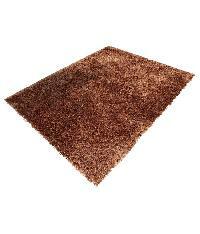 Largest Rugs manufacturer India.